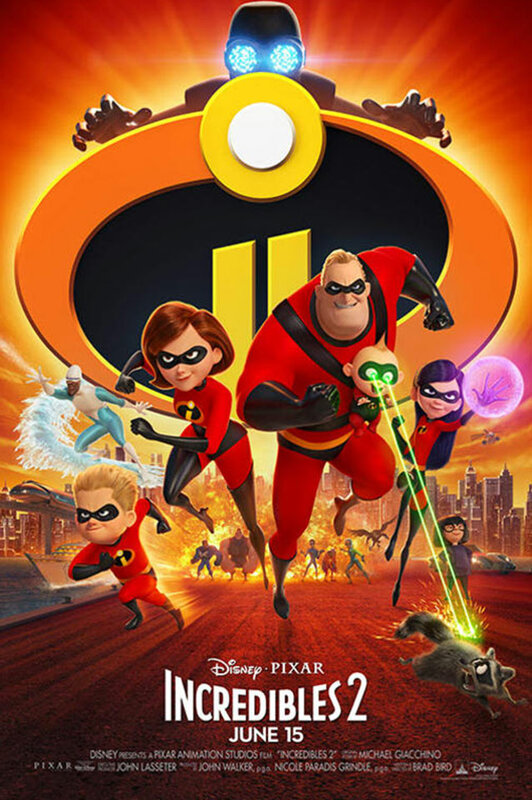 Get this 13" x 19" IMAX mini-poster from Incredibles 2 today! Incredibles 2 - Mr. Incredible is left to care for Jack-Jack while Elastigirl is out saving the world.